Description: Join us for some good, old-fashioned holiday fun! 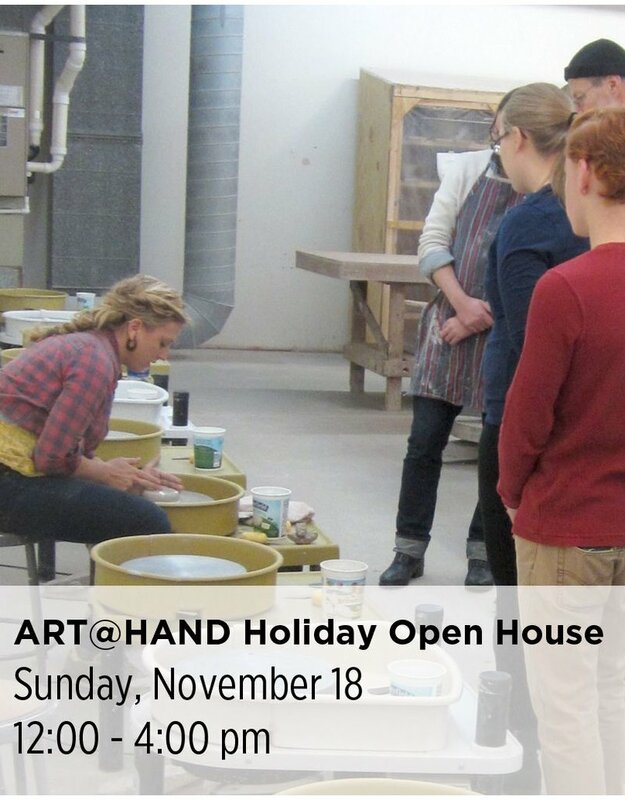 Our 28th Annual Holiday Open House features artist demonstrations, a free hands-on workshop, tasty refreshments, and fabulous holiday shopping opportunities. Open to all ages. Mark your calendars!